GEM Car Bushing. Fits rear arms in GEM Cars from 2005 to 2012. 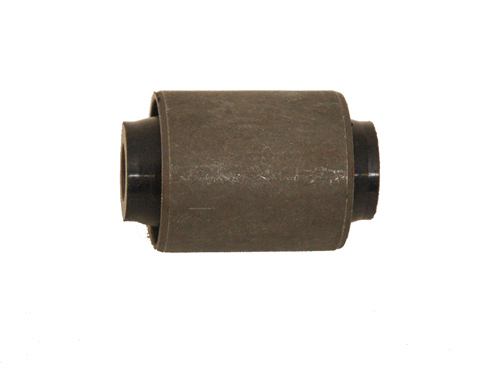 Large bushing also fits front of 99 to 04 GEM cars.